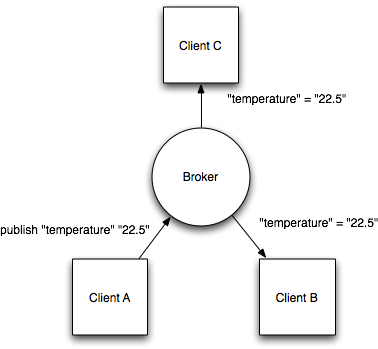 MaQiaTTo is a ready-to-use online and free MQTT message broker for IoT developers and testers. That means you will neither need to buy a cloud instance to access your broker from any location (behind NAT or not:) nor install any libraries or tools for messaging subsystem. It was totally developed for IoT developers by IoT developers who have already addressed cloud based communication issues on different platforms. It is powered by Mosquitto MQTT library in its core and have several operations for Access Control Lists which are specialized for each user. Get the connection instructions from here: API & Test. Please inform us on any case or request related with MaQiaTTo via Contact Page. 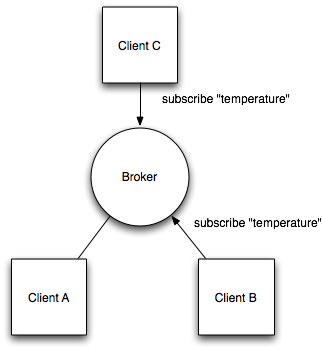 Each node that connected to MQTT Broker have the ability of listening incoming messages to a specific topic which means subscribing; and sending some data to specific topic which means publishing.